Creates a lightweight and subtle makeup finish. 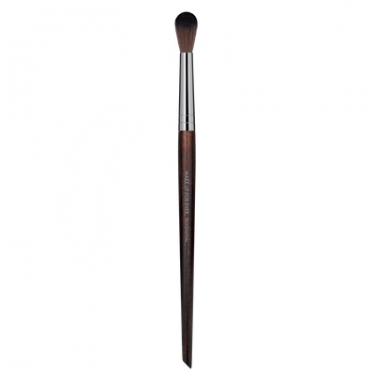 Blender Brush Large 242 is a Make Up For Ever eye brush to blend and apply your eyeshadows. Its wavy bristles allows a lightweight and subtle application - to add color or enhance your eyelids. It can be used to brush away excess product.